CHIBA, Japan - Tokyo Disneyland marked its 35th anniversary Sunday with the reopening of renovated popular attraction "It's a Small World." The operator, Oriental Land Co., held a ceremony with Mickey Mouse and his Disney friends at the theme park, which first opened to the public on April 15, 1983. "We would like to create the next Disneyland with everyone for a new dream," Toshio Kagami, chairman of Oriental Land, said at the ceremony. 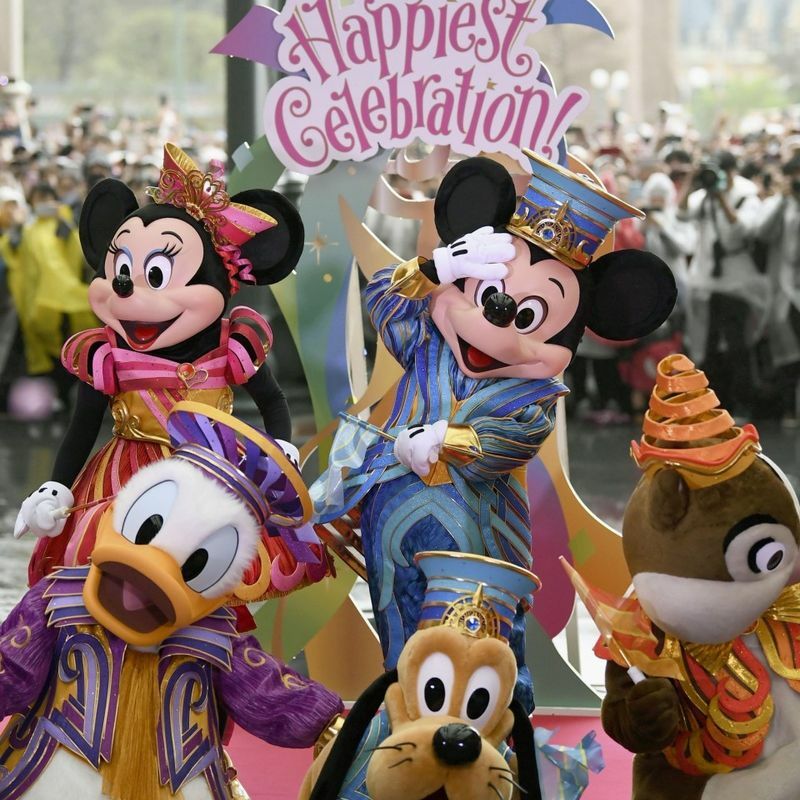 The park plans to run special anniversary event "Tokyo Disney Resort 35th 'Happiest Celebration!'" through March 25 next year with the new parade "Dreaming Up!" to celebrate the anniversary. Oriental Land also plans to open a new area inspired by the "Beauty and the Beast" film by 2020. Ryoichi Miyauchi, operating officer in charge of corporate planning, told reporters the company is considering expanding one of the two parks. "Whenever I come here, I feel like I'm spellbound. I hope (the park) will keep creating new pleasures," said Yu Kuroki, 34, who visited the park with her family. 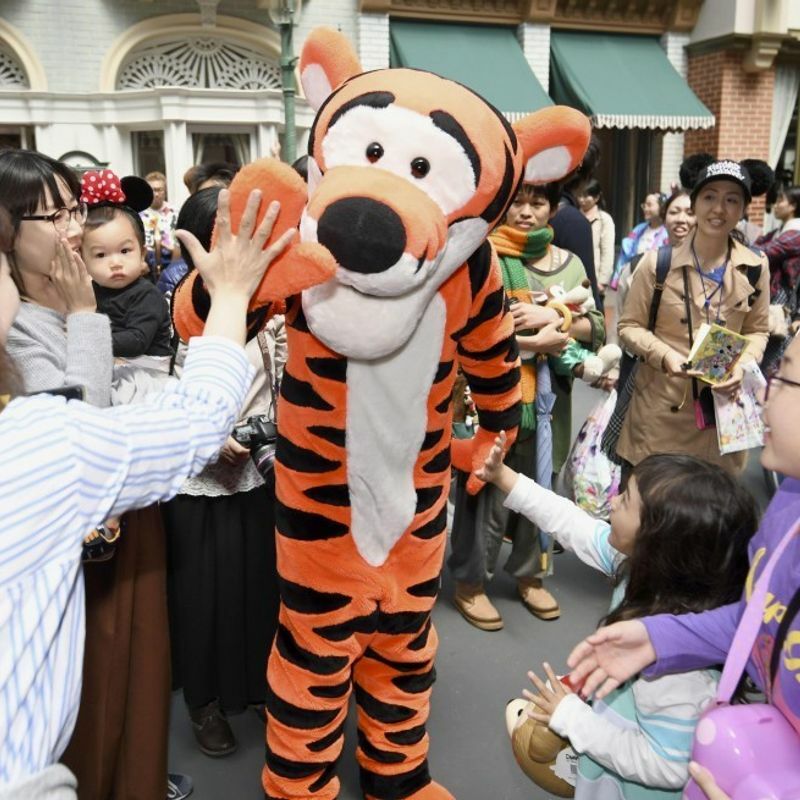 Tokyo Disneyland and its adjacent Tokyo Disney Sea, which opened in 2001, had attracted a combined 720 million customers as of the end of March.